Spring in the UK is now a month than it was 25 years ago, experts said today. The latest research suggests that the ‘vernal window’ – the transition between winter and spring – is starting earlier and lasting longer. According to a US study it could have a serous impact on economic activity as the growing season gets longer and fishing and hunting seasons are extended. Commenting on the research Mike Kendon, from the National Climate Information Centre at the Met office, said that spring is now a month longer in the UK. He said there was a ‘rising trend’ in increasing spring air temperatures and the number of air frosts were falling and growing season now lasts for nearly two weeks more. Spring is now 30 days longer than it was between 1961-90. ‘There is a significant change in Met records,’ he said. ‘Spring is now a month longer, we now get spring for 30 days more, almost a month more spring. ‘The growing season is between 10-12 days longer, just less than two weeks longer. However, Mr Kendon warned that there was a ‘large degree of variability’ year on year in the UK weather. 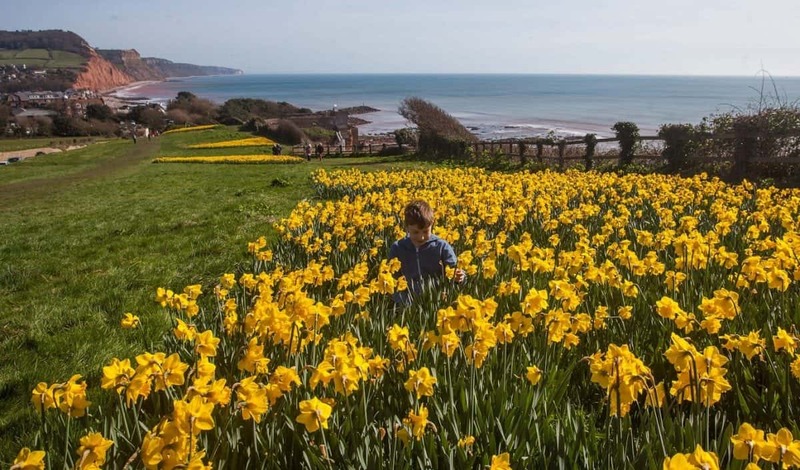 The coldest spring for 50 years was recorded in 2013 while the warmest day on record was in 2011 when 9.2C while the coldest was back in 1962 when the national average was just 5.8C. This year spring officially sprung on 1 March and will last until 31 May.